This 2 story spacious home is a ready for your "TLC"!! 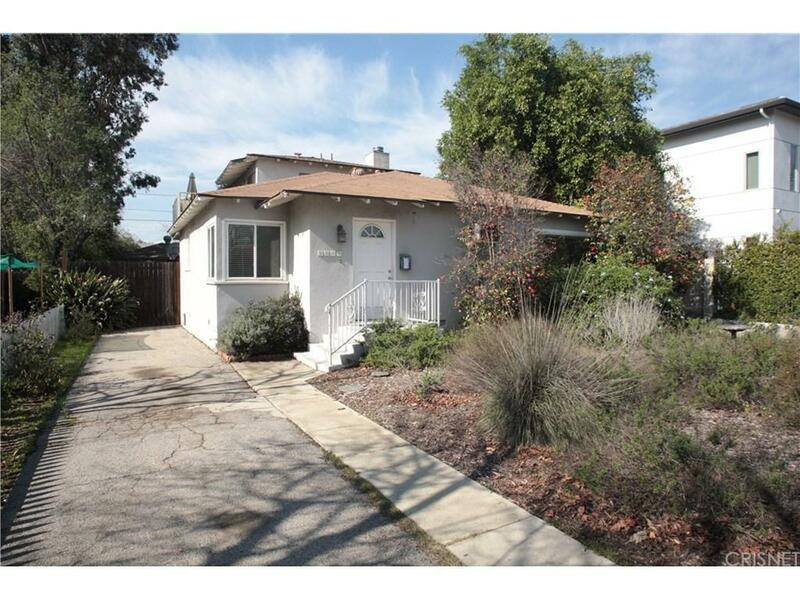 Located in wonderful Valley Glen, close to shopping, public transportation and freeways. Featuring 2224 sq ft and 8104 sq ft lot size (per assessor). Enter light and spacious living room with hardwood floors and cozy fireplace. 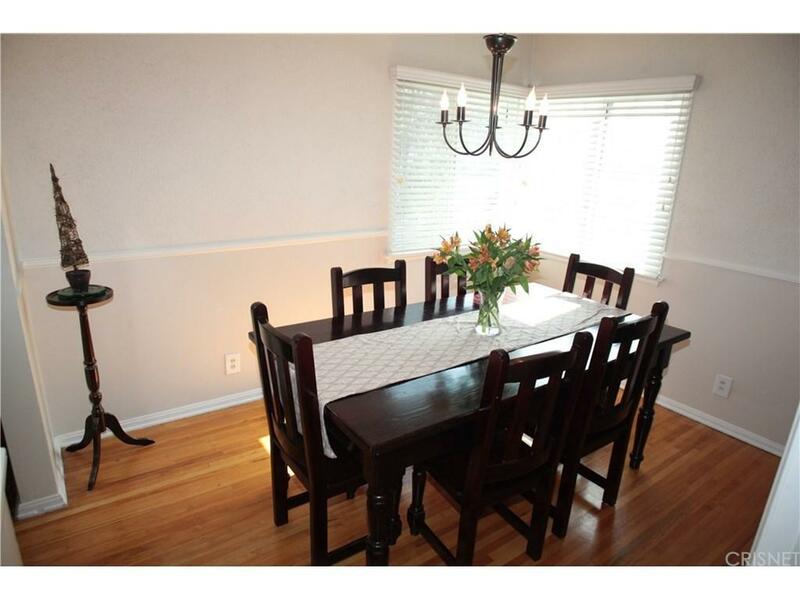 Entertaining size formal dining room. Remodeled kitchen with granite counter tops, sky light, built-ins, cabinets galore and tile floor. 2 good size bedrooms and 1.5 baths. 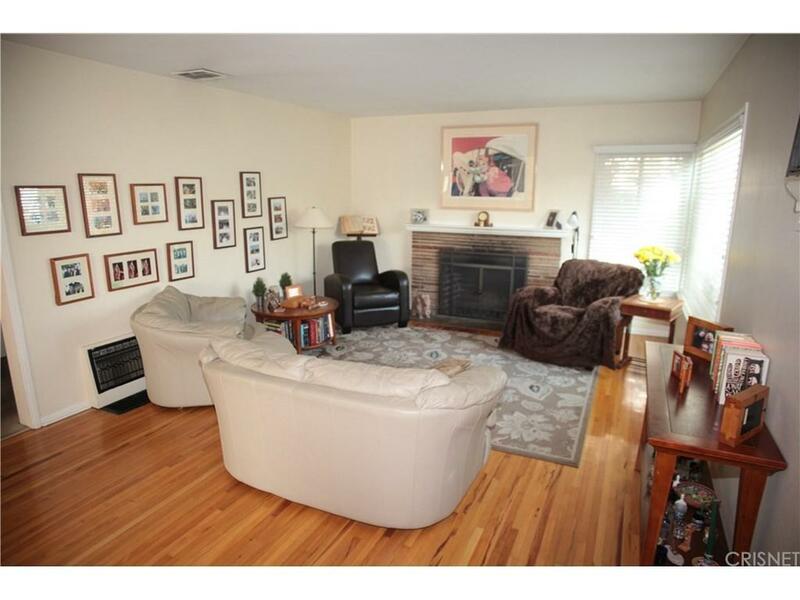 Large family room with gas burning fireplace and sliders out to spacious yard. Upstairs is your own private master suite with master bath stall shower and spa tub. Enjoy your morning coffee or glass of wine while watching the stars on the master's private balcony. Central heat & air! This home features a small basement where the washer dryer are! 2 car detached garage is being used as an office and perhaps could be converted to an ADU(buyer to check) Long driveway could hold several cars or RV. Additional driveway pad has been added for cars or Rv also. Sold by Vahe Patatanyan BRE#00569297 of Ca Real Estate Group. Listing provided courtesy of Linda Carreon DRE#00569297 of Dilbeck Real Estate.